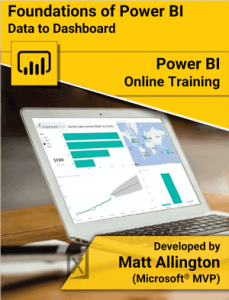 You will get a DRM free eBook copy of the books Supercharge Excel and Supercharge Power BI included in the purchase price for this training. 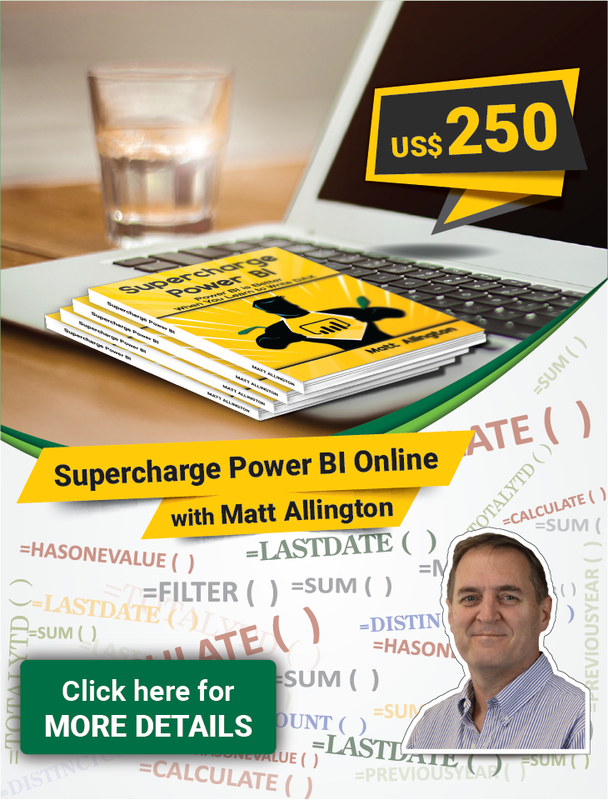 If you prefer a paperback, you can refer to my book pages here for Supercharge Excel or here for Supercharge Power BI, to find a suitable place to purchase the physical book (some people just like a real book). study the chapters prescribed for the week (as given below). complete the exercises in the relevant chapters for the week. watch the video summary for the week to cement your learning. 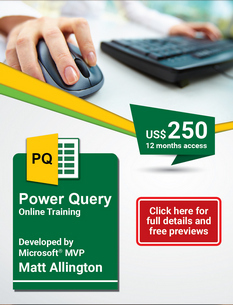 attend the weekly Q&A seminar and bring along any questions you have ready to ask for clarification. 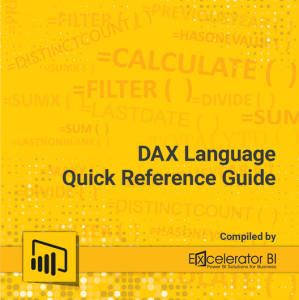 The examples and exercises in the book are based on the Adventure Works Access database that you can download for practice as you proceed with the chapters. 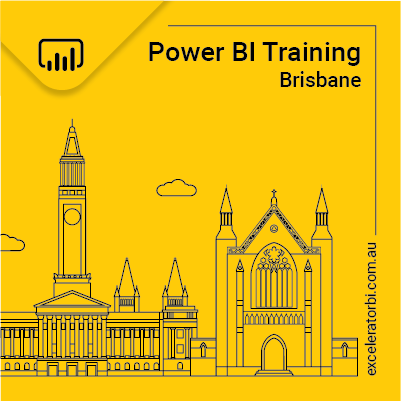 The course will follow the chapters in my books (Supercharge Excel and Supercharge Power BI) as outlined below. 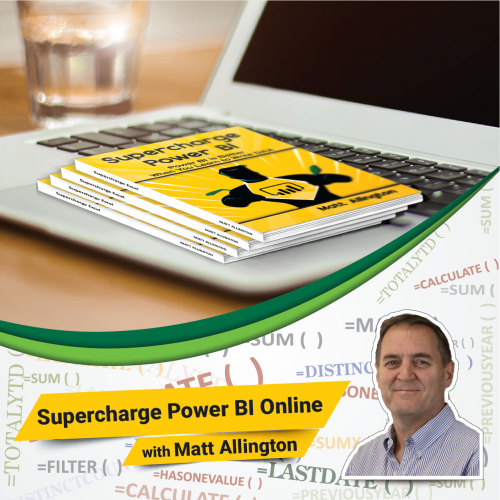 If you want to learn using Excel, follow the book Supercharge Excel, and if you want to learn using Power BI Desktop, follow the book Supercharge Power BI. 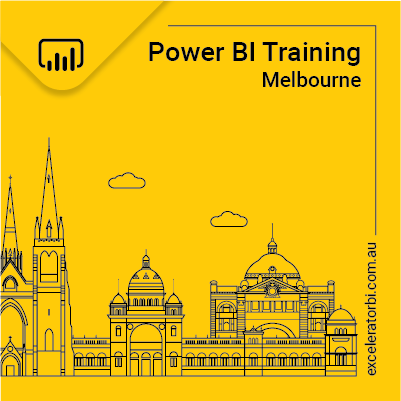 Either way you will learn the same concepts that you can use both in Excel and Power BI Desktop. The only difference is in the User Interface and to help you to switch from one to other, a chapter is devoted for the purpose. None! This week is just to get to know each other and look over what we'll be covering during the next 5 weeks.